Amazing! Pleasing! Perfect! A Phenomenon! An Oasis! 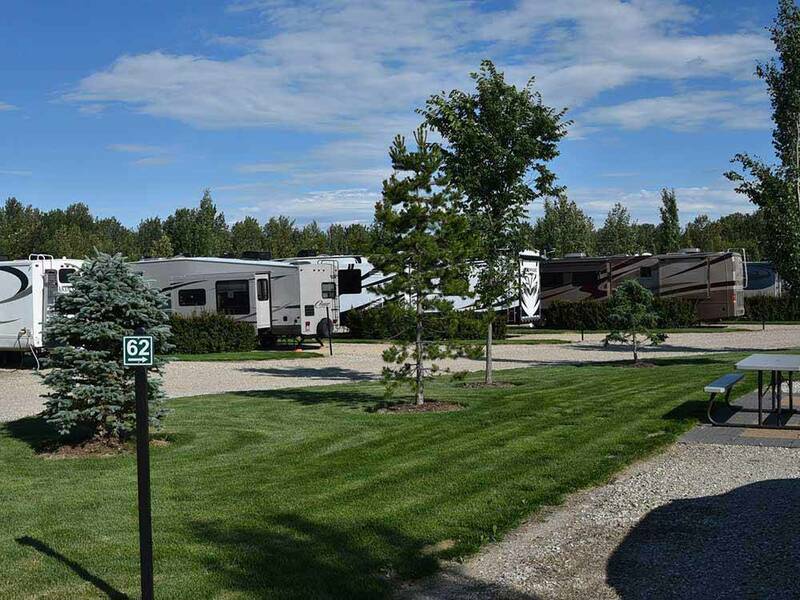 Good Sam should give this RV Park The "place to be" award. Moreover, Good Sam, should really consider using this location as a template for Rv Campground standards and the Good Sam Standard. Spacious sites, everyone gets a piece of green lawn, a patio pad a picnic table, WIFI, cable, and nice shrubs around the 'hook ups. This makes a huge visual difference,...it's so nice. Clean washrooms, clean laundry room, clean showers. The park is secure (gates, fences, passcodes etc.) Very pleasant knowledgeable and friendly staff. This park is so easy on the eyes, it’s hard not smile and say to yourself “what a wonderful place to be.” The Management team is the best! They keep this park looking beautiful, clean and safe. What a comfortable feeling, thank you for making this park a great place to be. __and; check this out…there is even a safe and secure walking path to Tim Hortons!! (and other shops). They do a great job of keeping up with the winter conditions. Roads are plowed immediately after a snowfall. The facilities are also kept clean and dry. Staff are friendly and knowledgeable of activities in the surrounding areas.